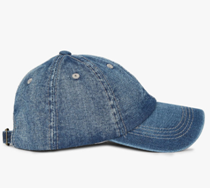 Washed denim baseball cap on ajio.com at just Rs 489. 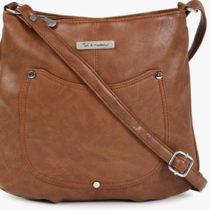 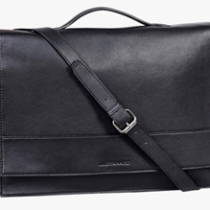 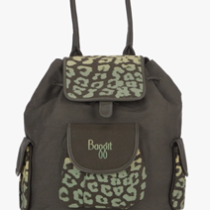 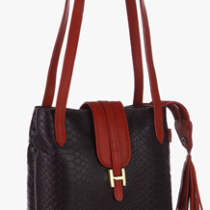 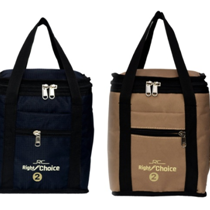 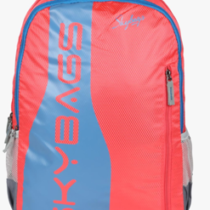 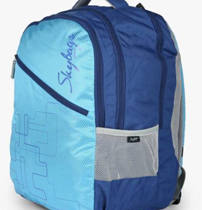 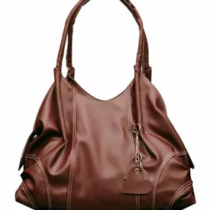 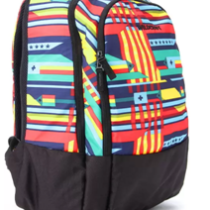 SKYBAGS backpack with adjustable shoulder straps on AJIO.COM at just Rs 966. 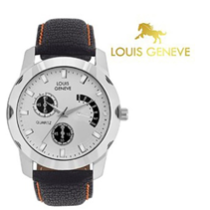 Louis geneve watch for men ( mock dial), earlier priced Rs 1999, is now available on voonik.com at just Rs 399. 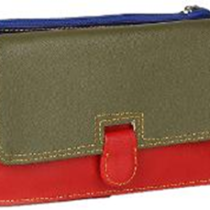 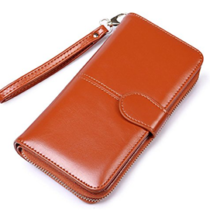 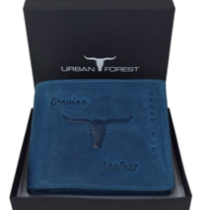 Hornbull Men’s Brown Stella Genuine Leather RFID Blocking Wallet now priced INR 549 only on Amazon. 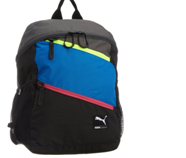 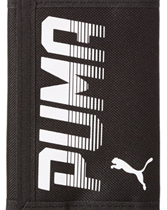 Puma Polyester Blue Casual Backpack (7215902) priced INR 1396 on Amazon.